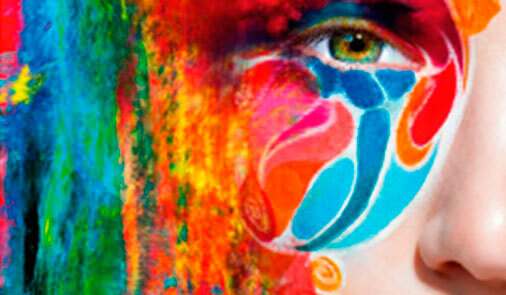 A company providing high quality design and print to clients throughout the UK. 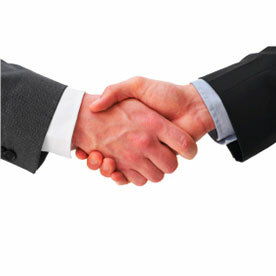 With over 40 years experience within the Print Industry our team are able to offer a complete business solution. For you this means we can take a design brief, produce a concept then print and deliver everything you require. 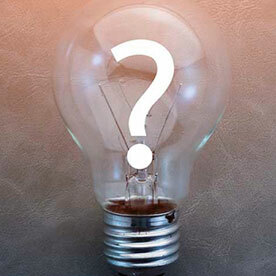 We know that the print industry is full of strange terms and jargon, so we will make sure that we explain everything in clear understandable terms. Don’t know how to describe what you need? Simply send us a photo or we can pop in to discuss. You can be confident that if we can’t do the job we know someone who can. We know some people like to communicate via email and telephone and that’s absolutely fine, but if you prefer to chat with someone face to face, we are more than happy to meet up and discuss any requirements you may have. With our very own in house graphic design team we are able to work closely with our clients to ensure that what you ask for is what you get. And if you don’t know what you want? Don’t worry, we’re here to help, we have plenty of samples to help you decide, but we can also come up with a variety of different concepts and take it from there. Here at Print Northwest we don’t use set templates. Each project is designed from scratch so you don’t need to worry that your items look the same as everyone else. Having worked with a number of large well known brands we understand the importance of corporate identity. 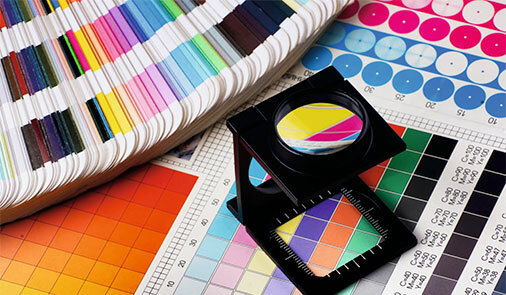 If you have brand guidelines that we need to adhere to simply send us a copy and we can ensure that any projects we design for you use the correct layouts, colours and stocks. Already have the artwork? Our design team will be happy to check the artwork for you before it hits the press to ensure a high quality final product. 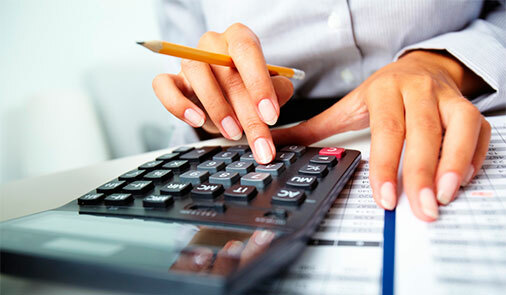 We understand that no one has an endless budget. We will work with you to provide a cost effective solution to your print and promotional needs without you having to compromise on quality. We will provide you with a detailed quote before undertaking any project meaning there will be no surprise costs further down the line. 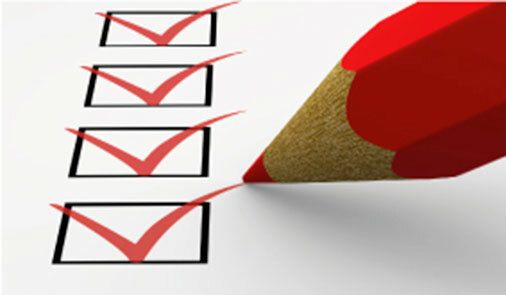 Let us help you get those jobs ticked off your to do list. Our project management service means you can be confident that once you give us a job to do we will get everything designed, printed and delivered within your required timeframe. 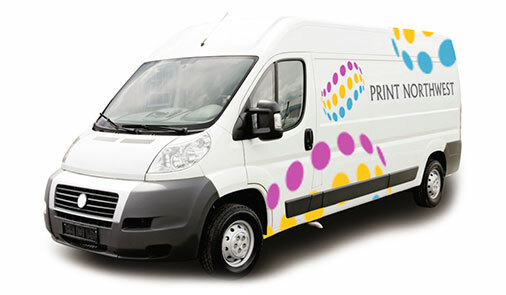 Print Northwest may be based in the Northwest, but that doesn’t stop us offering free delivery throughout the UK. 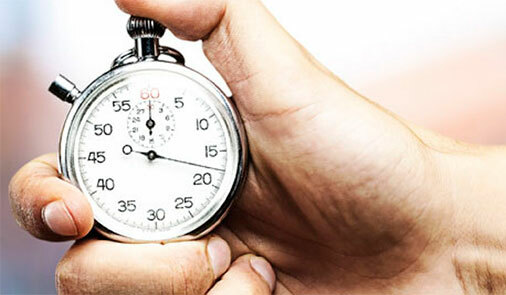 Should you need to send items further afield, we can arrange this too. 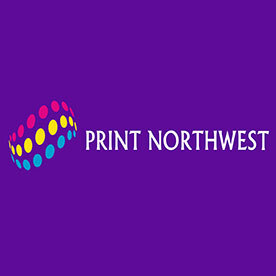 The business world moves at a rapid pace these days, here at Print Northwest we have a range of print solutions available to us that will ensure we can deliver on our promises. Unit 17C Telford Court, Chestergates Business park, Chester CH1 6LT.